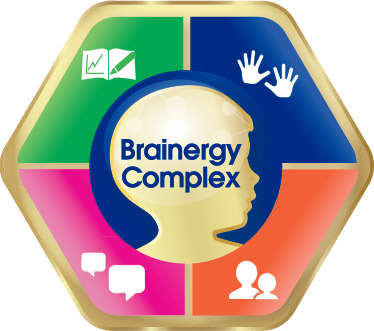 Give your child 2X power for brain connections with MFGM Pro and DHA. 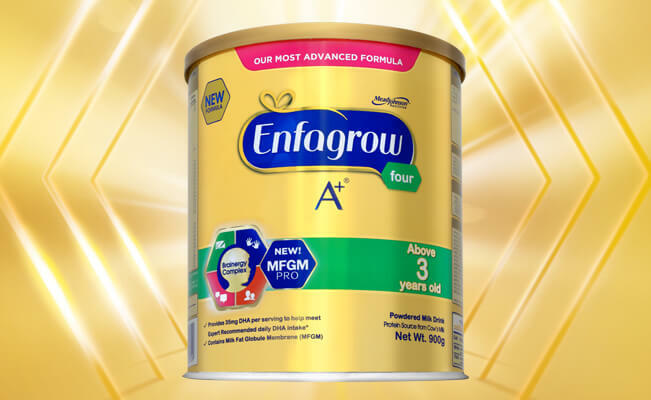 Enfagrow A+ Four is the only children’s milk formula with MFGM Pro. 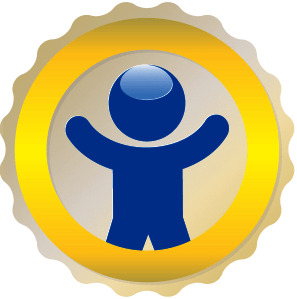 Together with DHA, it gives your child 2X power for brain connectios to support his cognitive development and emotional intelligence. Based on a clinically proven blend of DHA, Beta-Glucan, and Prebiotics, this formula supports brain development and immunity. It is also a high source of Vitamin A, Iron, and Zinc. This formula is a high source of Calcium, Vitamin D, Phosphorus, and Magnesium for strong bones and teeth. 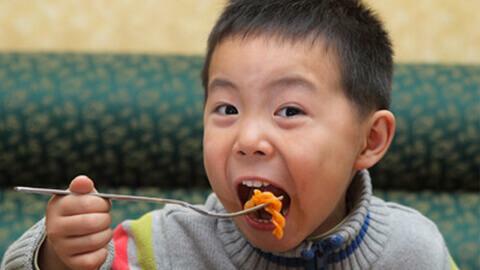 Allergen Information: Contains milk, soy and fish. Prepare Your Little One a Glass of Enfagrow A+ Four! Prepare 210 mL warm water (40°C ) that is safe and has been previously boiled for 5 minutes to make a 238 mL beverage (1 serving). Add 4 level scoops or 3 heaping tablespoons, approximately 40g of Enfagrow A+ Four powder. Why Is MFGM A Breakthrough Ingredient?